As a conference organizer, you have the option to use an open source conference management software or go for a proprietary solution. Comparing these two options can help you better understand why open source conference management software is the right solution for you. Let’s look at some of the key benefits of using open source conference management software. As a conference organizer, your goal is to organize successful conferences that can help your company provide networking opportunities, position yourself as an authority within your industry space, and generate more revenue. In most cases, proprietary conference management software costs much more than an open source solution. Open source software offers more than a flexible solution at a lower price. 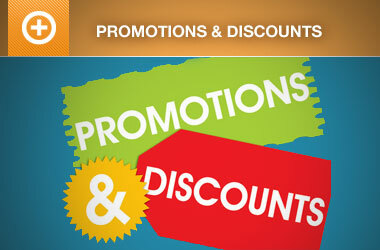 It also provides small businesses the ability to start small and to compete with established businesses in their niche. Most open source software is publicly available to download, to use, and to customize if needed – for free. The software itself is distributed under an open source license. Proprietary software requires regular maintenance and hardware and software upgrades. Not to mention, you’ll also be in charge of checking for viruses and malware. In addition to this, you’ll have to invest time and money into learning how to use the software. For just a fraction of the price, open source conference management software gives you a significantly better user experience than proprietary software. Organizing conferences shouldn’t be cost intensive activities – especially when businesses don’t have a lot of resources to spare. However, by using open source conference management software, you can organize financially manageable conferences for your organization by keeping software costs low. 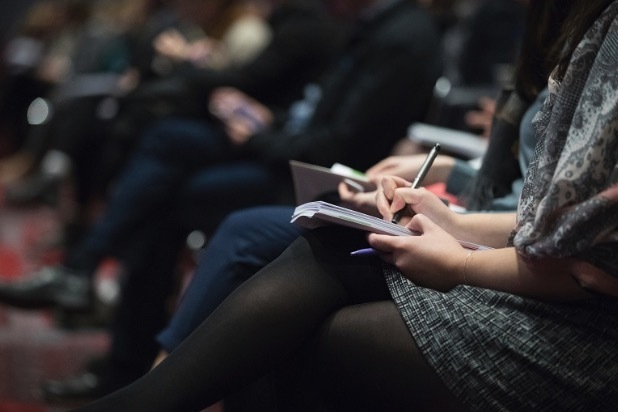 To continue organizing successful conferences over the years, you will need a conference management software that is inherently flexible and can accommodate the dynamically changing needs of your business. Most proprietary conference management solutions are built around the one size fits all principle. However, the ‘one size fits all’ method may not necessarily work well for all organizations. You’ll be limited in your options if any custom features or development is needed for your project. Open source solutions, on the other hand, enable you to make changes to the source code. This means your conference management software can be modified to meet your specific requirements. And the best part is that, if your requirements change down the line, you can simply modify your solution to fit your needs instead of switching over to new software. With newer versions of a proprietary software, you will need to upgrade your hardware to meet the minimum system requirements of the software. Staying up to date puts a lot of pressure on an organization’s resources – especially if multiple employees are going to use the software. However, most open source conference management software doesn’t require hardware upgrades when new versions are released. In addition to this, open source conference management software typically have strong, active online communities where users and developers interact and share insights about the software. With a large number of users having access to the software’s source code, bugs can be identified easily (and in time) and vulnerabilities can be removed before any damage is done. On the other hand, a proprietary conference management software does not give public access to its source code. This reduces the chances of any vulnerability in the software from being exposed. As a conference organizer, you’ll likely be collecting personal information from conference attendees, sponsors, and speakers. This data is a valuable resource for your organization and it’s your responsibility to protect it from data breaches. Bugs and vulnerabilities in software are a reality and hackers can use them to gain access to your data. The benefit of going with an open source conference management solution is that more people have access to the source code which leads to better, more secure code. Open source software have large communities of users and developers where anyone can identify and fix bugs in the code. This is very different from proprietary conference management software where only the software’s developers have access to its source code. With fewer eyeballs on a proprietary software’s source code, the odds of bugs being identified and fixed are very slim. Simply put, going with a proprietary solution means that you’re relying entirely on the vendor to make sure the code remains bug-free. To be able to organize successful conferences, you need to be mindful of how your requirements will change in the future. Open source conference management software can compete with its proprietary competition in just about every area. Not only is it a capable offering to your current business needs, it also offers the flexibility to accommodate the dynamically changing needs of your business. 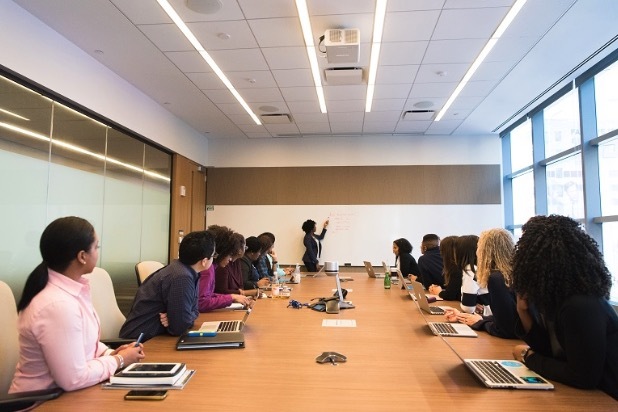 As new trends are introduced in your industry, you’ll be able to modify your open source conference management software to be able to implement them in your business practices. What’s more is that there’s no vendor lock-in. What this means is that you always have the freedom to explore different open source platforms and switch over, whenever you want. Reports suggests that open source software is the future of software development.For this reason, opting for an open source conference management software is an investment for the future. Event Espresso is open source conference management software that helps you manage registrations and sell tickets directly through your WordPress website. You’re able to create conversion optimized forms and accept group registrations. 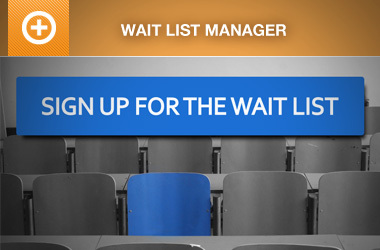 With Event Espresso, you can create as many different types of tickets as you’d like and set multiple pricing options. For example, you might offer conference attendees a limited number of early bird tickets or implement a tiered pricing strategy. Multiple Dates and Times Per Event. 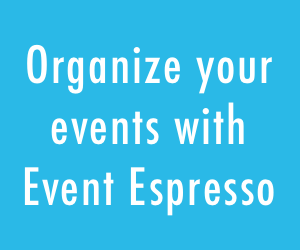 You can set multiple dates and times for each conference event you create in Event Espresso. Admin Pre-approval. You can review and approve registrations by setting a default registration status (i.e. approved, not approved, or pending payment). Password Protected Events. Event Espresso allows you to restrict access to your event details by password protecting your event page. Contact Profiles and Contact List. You’re able to store your conference attendees’ details by creating a contact profile. It stores their name, bio, contact information, conference registration history, and comments. Custom Registration Forms. You can create custom registration forms for your conferences and collect all the information you need to deliver a great experience. Own Your Data. Since Event Espresso is open source conference management software, you own all of the information you collect from attendees. Mobile Apps for Automated Check-In. With Event Espresso’s event app, you can use your smartphone to check-in attendees at the door. Conference Badges. You can design custom name badges for conference attendees and add QR-codified data to them. Events Calendar. If you organize multiple conferences throughout the year, you might consider displaying event details and links to your event registration page from a calendar layout. Printable Tickets. You can send attendees printable tickets once they register for your conference. The printable tickets have QR codes that can be scanned with the event app. Compared to proprietary software, open source conference management software will give you more flexibility and better data security at a lower cost. Not to mention, you’ll have everything on your own website and under your own brand. And as your business grows, you will have the freedom to extend and modify the software’s source code to accommodate the dynamically changing needs of your business. Between open source conference management software and proprietary software, which option are you leaning towards and why? Let us know by commenting below.